Technology is progressing rapidly in every field and among them, the automotive field is leading! As a part of this revolution, smart mobility solutions like connected & self-driving electric cars are replacing the traditional technologies. Almost every car manufacturer is set to launch new models with smart solutions for safe and convenient human transport. Japanese automotive giant Toyota showcased Toyota Smart Mobility which it wants to implement in near future at CES 2016 in Las Vegas, United States. 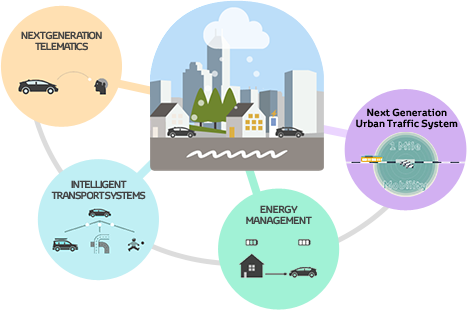 Toyota Smart Mobility is nothing but a whole ecosystem that provides safe, convenient and connected transportation based on big data and cloud computing. Toyota designed every aspect of this system to be sustainable, economical and eco-friendly. TRI (Toyota Research Institute) and Toyota Smart Mobility solutions are working on research and development in the field of AI (Artificial Intelligence). Hence, It will be the base for technology innovations of Toyota smart mobility. 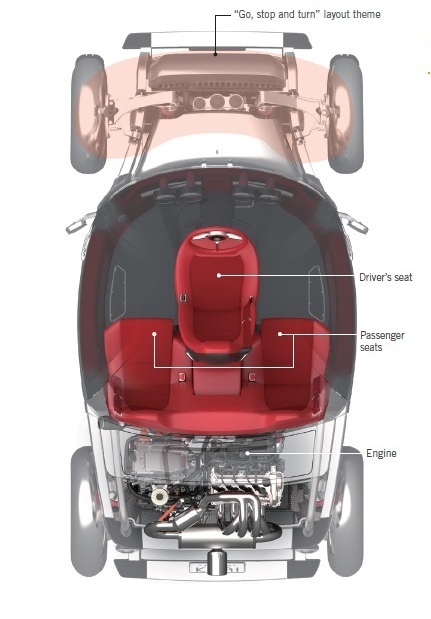 In addition, Toyota Smart Mobility solutions also include building next-generation cars and vehicles; which are connected in a private cloud and are self-learning. Hence, the vehicles can optimize their capabilities by giving safety, comfort, and joy to the passengers on their own. Furthermore, Toyota Smart Mobility Solutions will use big data generated from every car commuting on the road 24x7 and 365 days. It includes various info-graphs like engine condition, road conditions, traffic, etc. Besides, the data will be analyzed in a private cloud in real time. It will be utilized for providing personalized solutions to the customers around the globe. 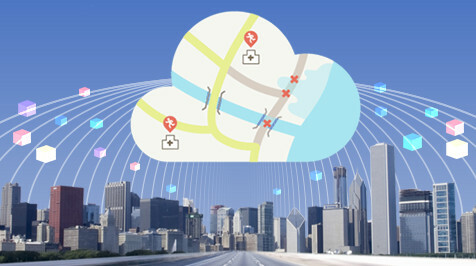 It includes next-generation connected service system like Agent+. So, it leverages all this data and suggests personalized routes based on driving history, restaurants and petrol stations on the way. With the advent of mobile communication technologies, it is possible that all the information processes seamlessly between driver and cars. With this, Toyota smart mobility Solutions will be connecting the people with their cars. Smartphones are also playing a key role in this in order to provide personalized services like maintenance schedules, driving suggestions. Even, the virtual operator will know your mood and recommend you the best route, coffee shop and play songs according to your mood. So, this system can also provide damage reports to the service stations in real time and at the fingertips. All this information will be helpful for the government & companies to create more efficient, dynamic and sustainable transport solutions for all. Furthermore, with the most advanced computing power, it is now possible to create deeper learning algorithms which help the driver in key situations. As a result during a disaster, the algorithm will call emergency services immediately. It also tries to learn from your driving habits. The more you drive your car, the more personal will be the experience. 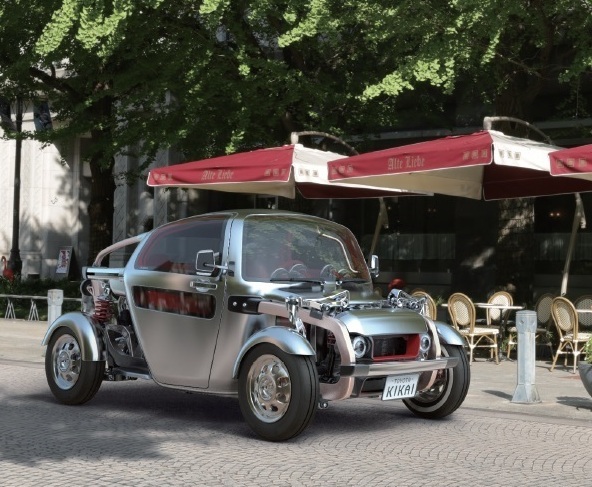 In addition, Toyota smart mobility solutions are also bringing one of the most amazing design concepts. It is the ‘KIKAI’ car (meaning machine in Japanese). This design concept includes showcasing all mechanical parts such as an engine, transmission and other beautiful crafts underneath the bonnet. With this design concept, people can actually see a working car and appreciate the engineering beauty of it. Probably with all these new concepts, we feel that Toyota smart mobility solutions will come up with an 'Out Of The Box' technology for better, sustainable & efficient future transport.